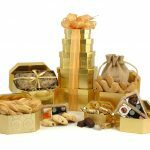 While those two words are so simple to say, finding the right gift to go with them can prove tricky at times. 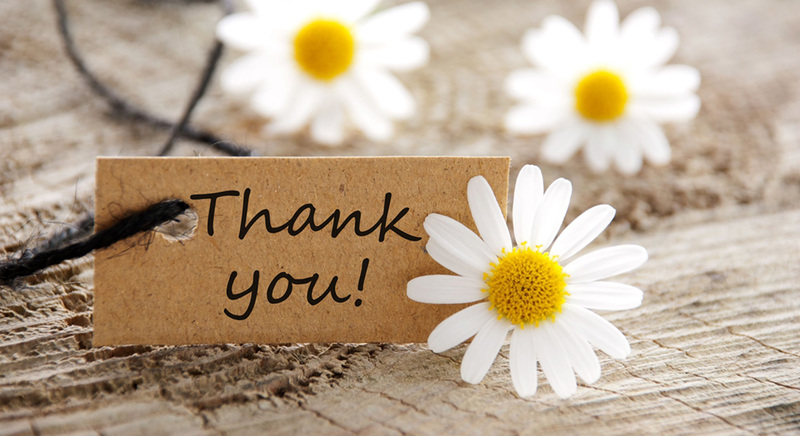 Perhaps you want to say thank you to a work colleague, or express your gratitude to a close friend who helped you out one day. 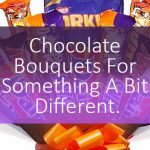 Maybe you want to show somebody a token of appreciation just for being awesome. 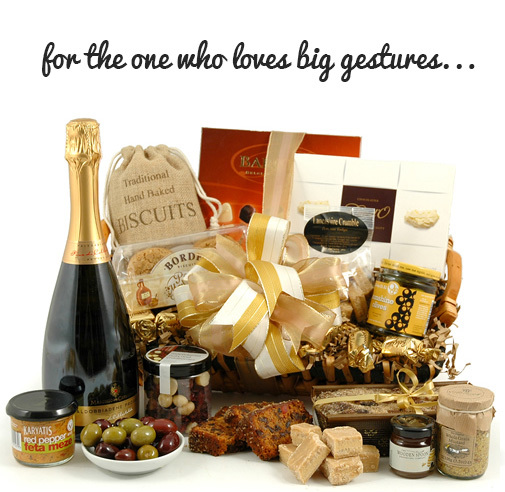 Whatever the occasion, saying the perfect thank you can make it one that person will never forget. Is your friend a foodie? 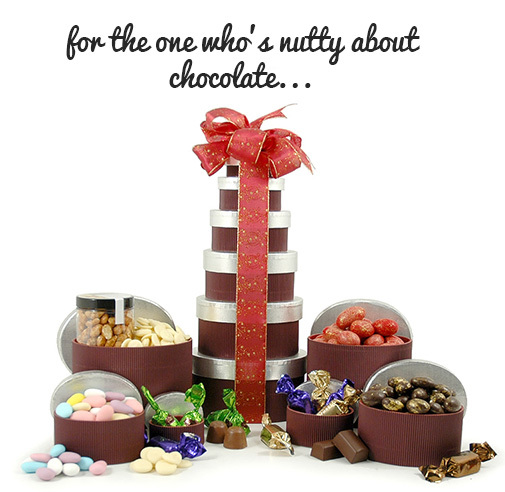 Perhaps they’re crazy about chocolate or love a good wine. 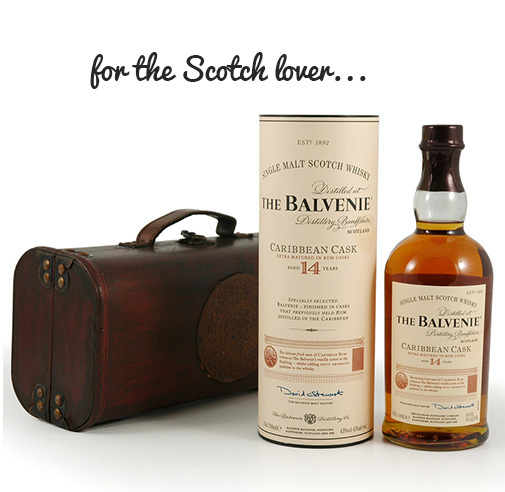 Maybe they just can’t say no to a good Scotch! 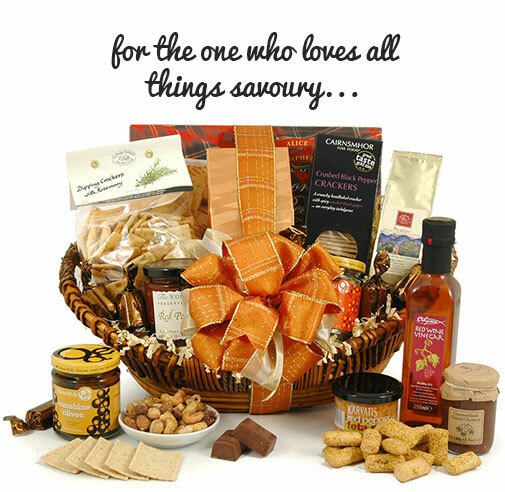 What better way to let them know you appreciate them with a food hamper packed full of mouth-watering treats? 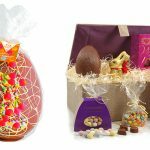 Or why not treat them to a chocolate tower and give them a gift that make their taste-buds sing. 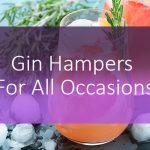 Watch their eyes light up with delight as you hand them a gorgeous wine basket and let them know how much they mean to you. 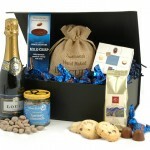 A hamper makes a fantastic gift when you want to show that special person just how much you appreciate them. 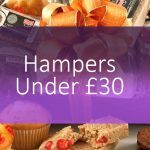 Because we know it’s so important to find the perfect present when saying those two simple words, we have a huge selection of hampers to cover all tastes. 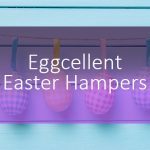 From chocolate goodies and savoury baskets with personalised messaged to fine wines and spirits, your friend is guaranteed to feel special.